Tamar House hasn’t led an easy life, but through hard work and positive thinking, she’s managed to create a very happy one. Born and raised on the wrong side of the tracks in drug-infested Lancaster, CA, she grew up eating spaghetti with sauce made from ketchup and did all her back-to-school shopping at the Good Will. Despite this troubled childhood, Tamar’s parents taught her that any situation could be made better as long as she was willing to fight for what she believes in. Her daily commitment to journaling not only kept her sane but also ignited an early passion for the written word. After a devastating blow involving an unexpected betrayal from her business partner and a toxic relationship with her so-called best friend, Tamar became determined to protect herself and others from falling into similarly horrible situations. 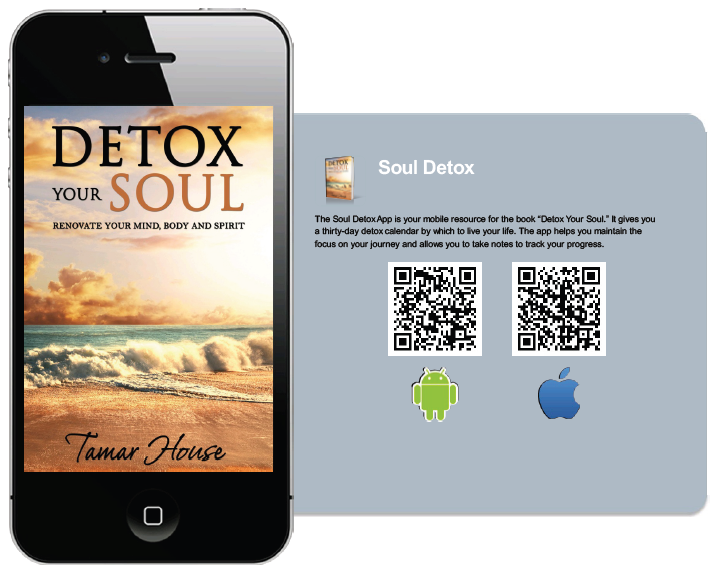 More than anything, she hopes “Detox Your Soul” will help others realize their self-worth along with the value of boundaries, saying no, and eliminating negative influences from their lives. Much happier following this epiphany, Tamar is now a wife, mother to four beautiful children, and the owner of three successful companies in real estate sales, property management, and detox products. 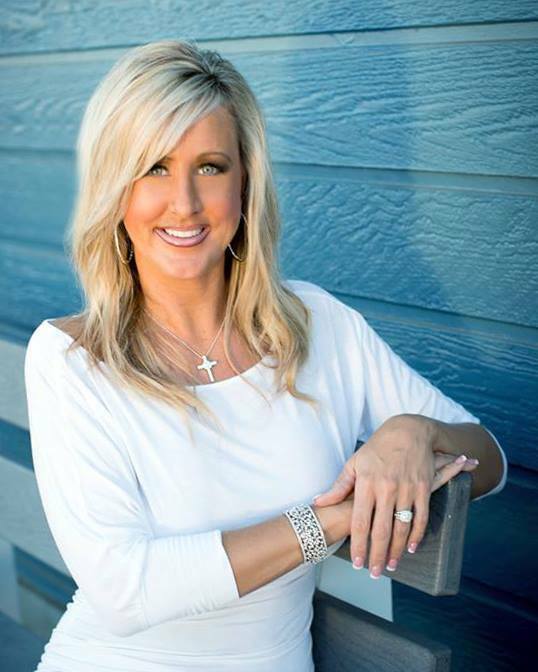 She is hard at work on her next book, “Detox your Business” and looks forward to her continuing quest to improve the lives of those around her—both near and far.